The island of Roatan offers an abundance of homes for sale, covering an array of locations, types, prices, and sizes. If you are thinking about buying a property in Roatan, there are many things that you should watch out for. What types of properties are available on the market? Which part of the island is best to live in? These are just some of the questions that come to mind when thinking about getting a property in Roatan. When it comes to real estate, there is plenty to choose from here in Roatan. A variety of condominiums and houses can be found on the market, as well as many single-family homes. Beachfront properties are in high demand and they are usually more expensive than homes that are further away from the ocean. The good news is that properties on the beach are still reasonably priced. However, you should act quickly, as the cost of homes on the island is going up. One of the most important things when purchasing a property in Roatan is having a general idea about your upper and lower budget. Homes for sale on the island start below $100,000 and range to millions of dollars. 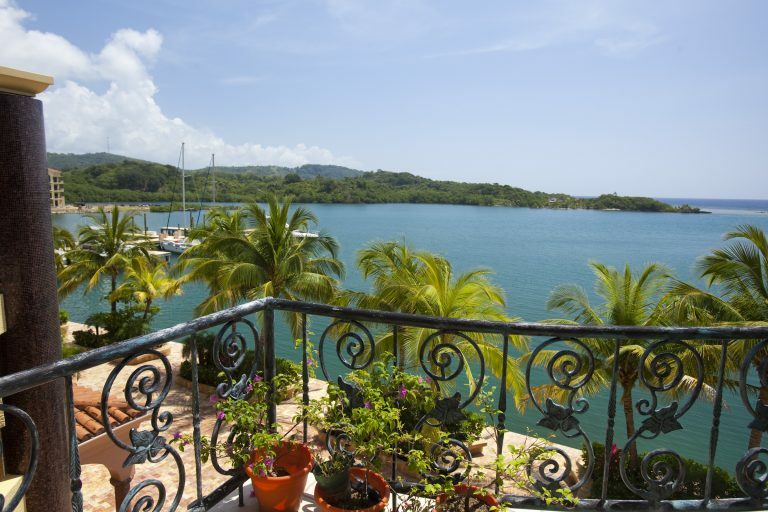 It’s not that difficult to find an affordable home in Roatan and there are many local real estate agents who can get real value for your money. If you are planning on purchasing a property in Roatan, it is important to choose a part of the island that caters to your taste. For example, potential buyers who wish to live in a well-developed and densely populated part of the island that is home to dozens of restaurants and bars should definitely look at homes for sale on the Western End of the island. Those who wish to have some peace and quiet can check out properties on the eastern end. This side is less- populated and there are fewer paved roads. Although there are not a lot of amenities on this part of the island, the property prices are much lower and the beaches are less occupied. You will also be close to the airport in Coxen Hole and hotspots on the West End are still reachable. West Bay is probably the highest profile destination on the island with plenty of fun beach bars and hotels. Properties for sale here are usually more expensive than in other parts of the island. However, you really can’t get a family house perched on a hill with spectacular panoramic views at a low price. West End is ideal for younger generations, as there are many dive shops, hip bars, and discos. If you wish to live like the locals do, we would recommend buying a property at Sandy Bay. Another expat favorite is definitely around French Harbour, a small town with a shopping mall and modern developments. The entire east side of the Island is less developed with a totally different feel. There are no cruise ships on this part of the island and people are known to cheerish their peace and quiet. Looking for Roatan Real Estate?